Contact us on 01249 709024 for more information. 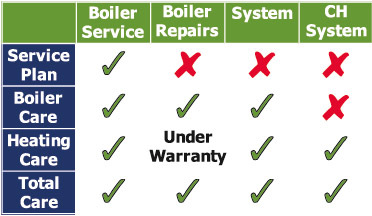 This Service Plan ensures you never forget your annual boiler service. Heating Care is perfect if you have a new boiler (under warranty) and an old, but working, central heating system with old controls. 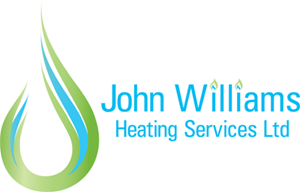 Boiler Care is ideal if you have an old boiler (out of warranty) and you don’t require cover for the central heating system. Total Care is the package for you if you have an old boiler (out of warranty) and an old, but working central heating system with old controls. What is included in our Gas Care Plans? What is excluded from our Gas Care Plans?